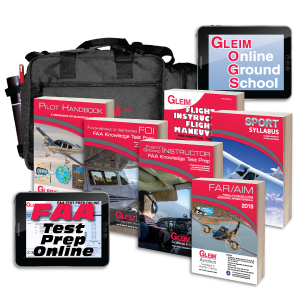 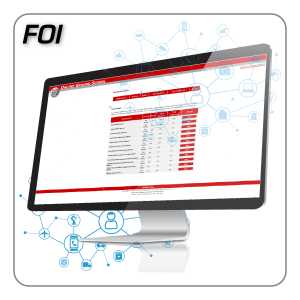 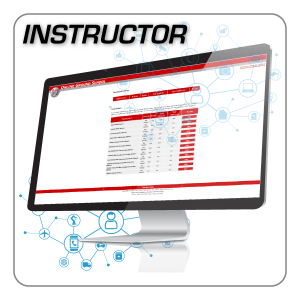 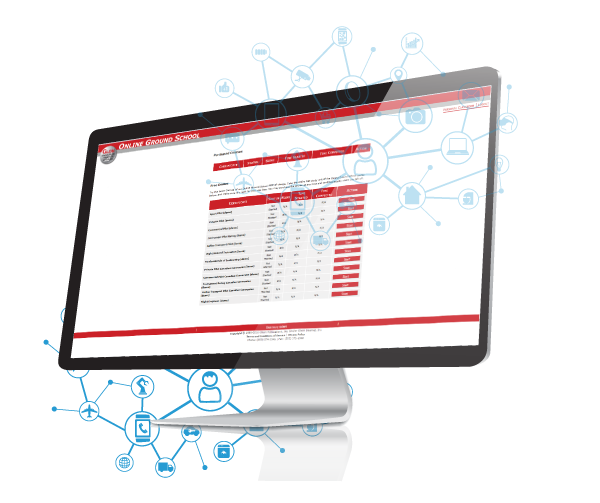 The Gleim Flight/Ground Instructor + Fundamentals of Instructing Kit is an all-in-one training program designed to expedite training for the Flight and/or Ground Instructor rating. 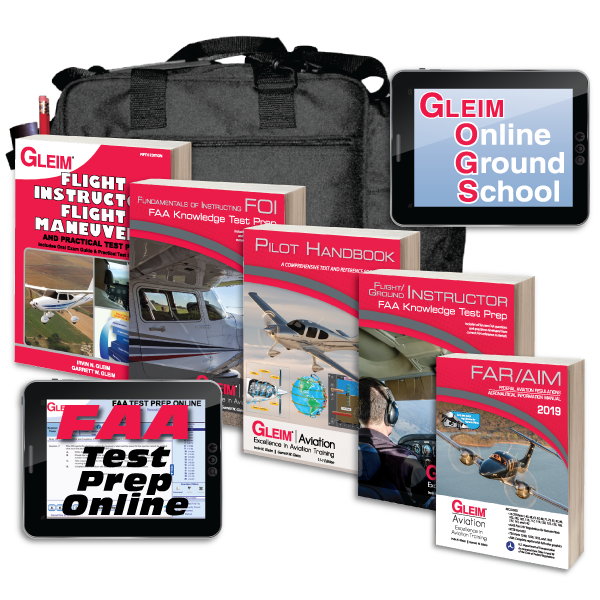 The Gleim Flight/Ground Instructor + Fundamentals of Instructing Kit is an all-in-one training program designed to expedite training for the Flight/Ground Instructor rating. 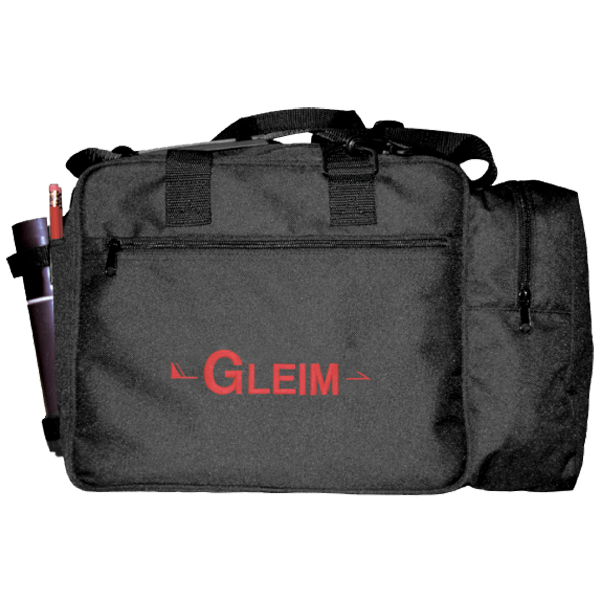 This kit contains everything you need (except airplane and instructor!) 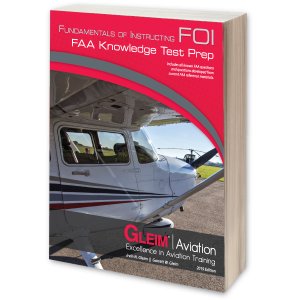 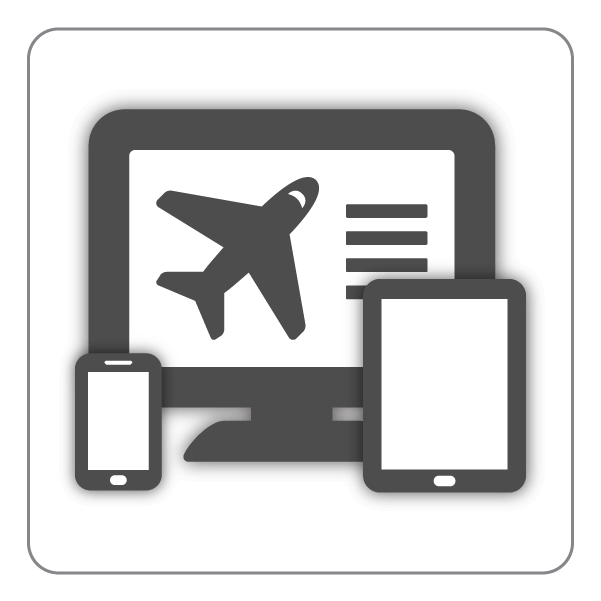 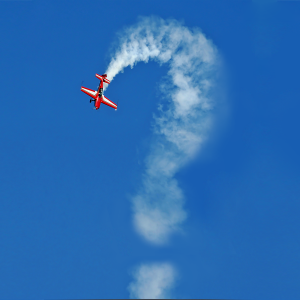 to become a Certified Flight Instructor and/or Ground Instructor.